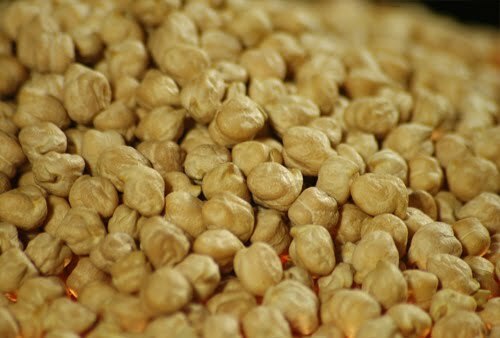 Chana futures have gained some strength on reports of lower global production for pulses. Major producers for pulses namely Myanmar, Australia and Canada are likely to report a fall in pulses production due to adverse weather conditions. Back home, the festive demand too continued to support the rates at the lower levels. The contract for September delivery was trading at Rs 3343.00, up by 0.60% or Rs 20.00 from its previous closing of Rs 3323.00. The open interest of the contract stood at 172430 lots. The contract for October delivery was trading at Rs 3426.00, up by 0.65% or Rs 22.00 from its previous closing of Rs 3404.00. The open interest of the contract stood at 284610 lots on NCDEX.